Called the "Great Pathfinder", Daniel Boone is most famous for opening up the West to settlers through Kentucky. A symbol of America's pioneering spirit Boone was a skilled outdoorsman and an avid reader although he never attended school. 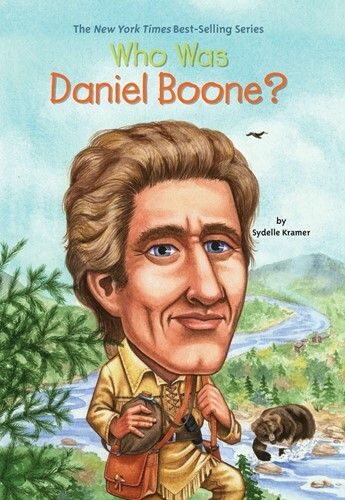 Sydelle Kramer skillfully recounts Boone's many adventures such as the day he rescued his own daughter from kidnappers.